To make sure that you feel totally comfortable - that is our concern! 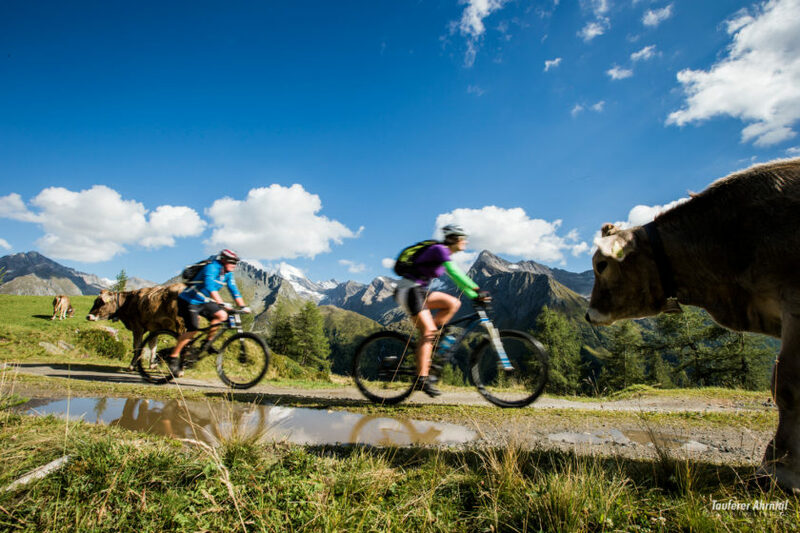 Bergkristall can be found in sun-drenched St. Johann in the Ahrntal. 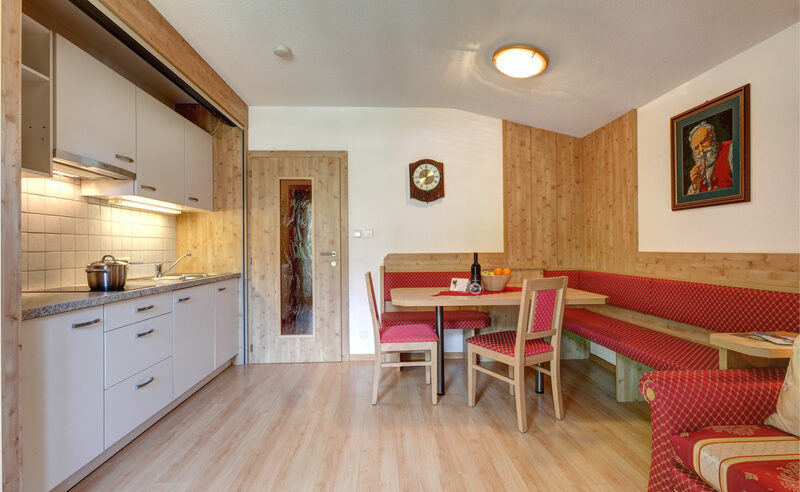 Here at the southern foot of the Zillertal Alps, at 1000 m above sea level, in a central yet peaceful location, your holiday happiness begins. 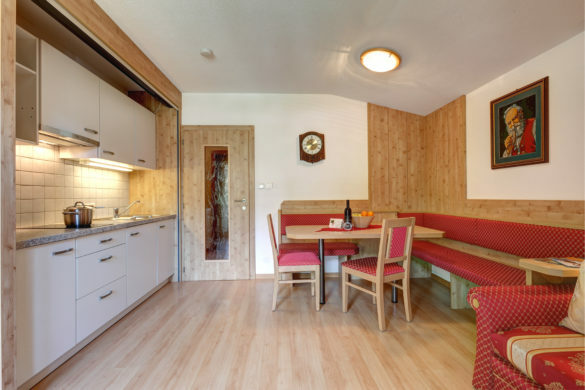 Modern living comfort is combined with South Tyrolean hospitality; as a family business, it is very important to us that you feel welcome and comfortable in every respect. 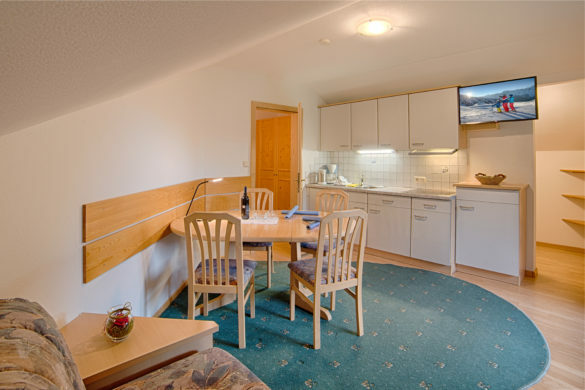 Our guests can choose from three comfortably furnished apartment types. We also offer you the opportunity to enjoy our hearty breakfast buffet. A spaciously laid-out garden with sunbathing area - bordered by forests and meadows - is also available for our guests. 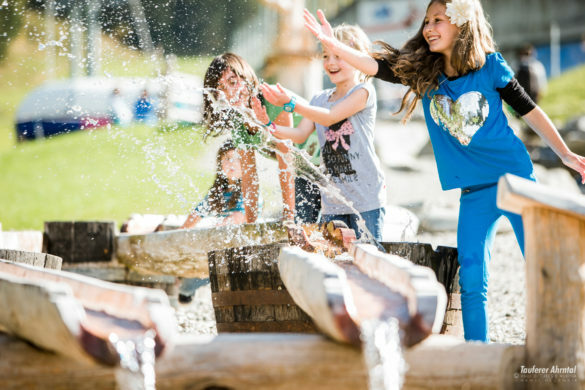 In the summer, our house is the ideal starting point for many of the most beautiful hikes, mountain bike tours, and family adventures of all sorts. 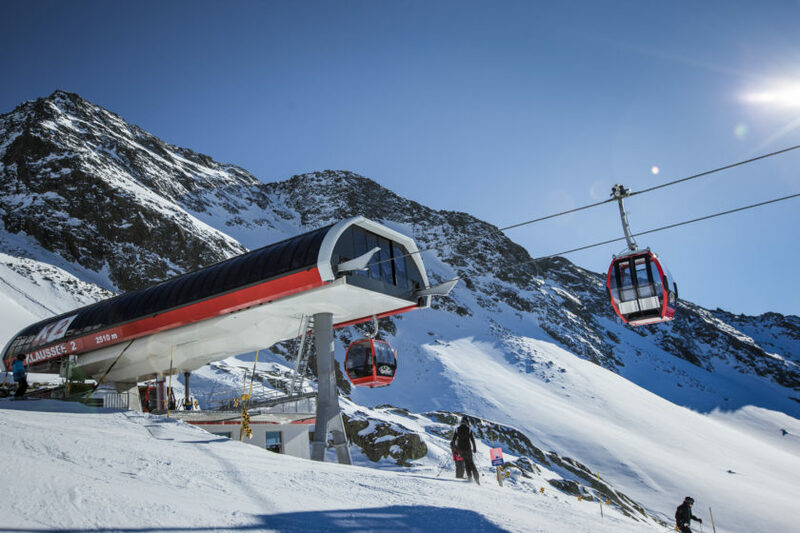 In the winter, in the “Ahrntal ski world”, two outstanding ski areas, cross-country skiing trails, toboggan runs, and snowshoe hikes beckon both young and old. 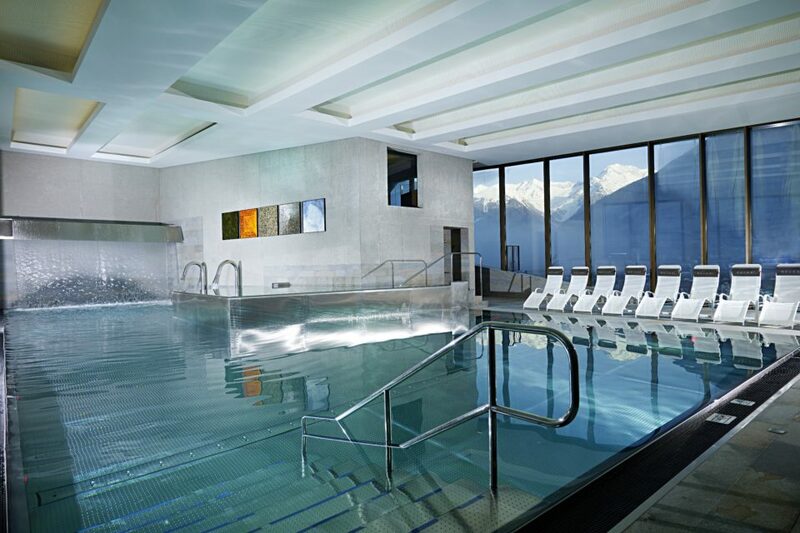 We look forward to your visit to the Ahrntal! 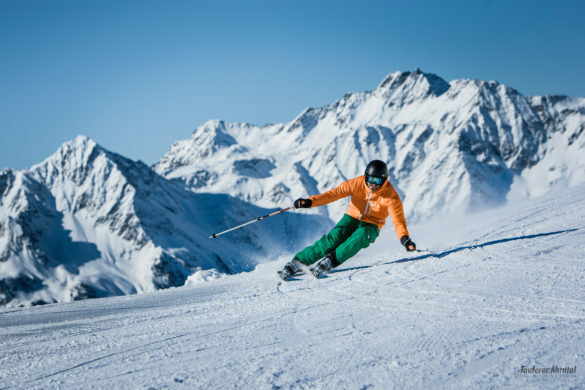 Wonderfully groomed ski slopes and cross-country ski trails in the South Tyrolean Alps.